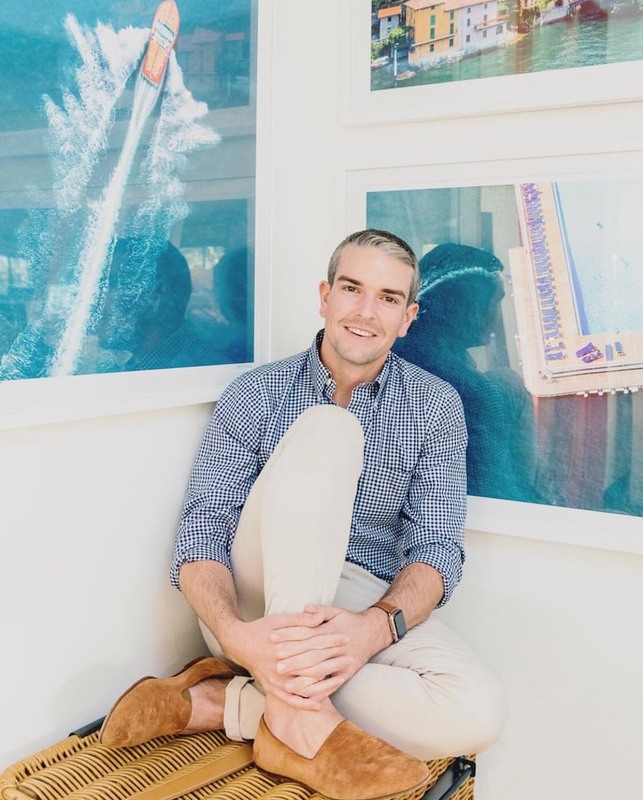 The Episcopal School of Dallas is honored to announce that the Class of 2018 commencement speaker will be Gray Malin '04, fine-art photographer, New York Times bestselling author, and ESD alumnus. After graduating from ESD in 2004, Malin attended Emerson College in Boston, Massachusetts. His work in photography has grown into a number of artistic partnerships with brands like Disney, Google, Veuve Cliquot, Le Meridien Hotels & Resorts, Sperry Top-Sider, and S'well. An amalgamation of several years of his photography is contained in his coffee table book "BEACHES," which became New York Times Bestseller. On campus at ESD, Malin was an honor roll student, member of the varsity tennis team, a Student Ambassador, and president of the Art and Photography Club. Dallasites can currently see his work on display at actress Reese Witherspoon's boutique Draper James in Highland Park Village and all Neiman Marcus locations in the DFW area. "Being an alum of ESD, I feel that he would be a great speaker to talk about how to use our ESD education to have a successful life," explained senior Carly Weisberg, who led the charge to bring Malin home to ESD for graduation. "Gray has created an incredible business using his love for photography, which he developed here at ESD." Weisberg, a photographer herself, will introduce Malin before his commencement address. Graduation for the Class of 2018 will be held Saturday, May 26, 2018, in the Stoffel Commons of the Merrell Road Campus. Due to space limitations, the ceremony is limited to members of the ESD community and their guests. More information about the ceremony can be found at www.esdallas.org/2018.